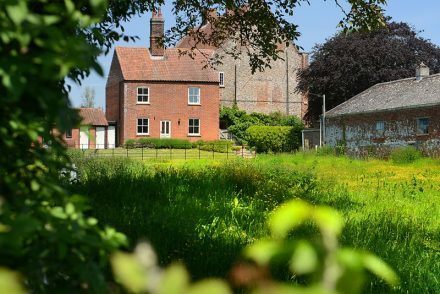 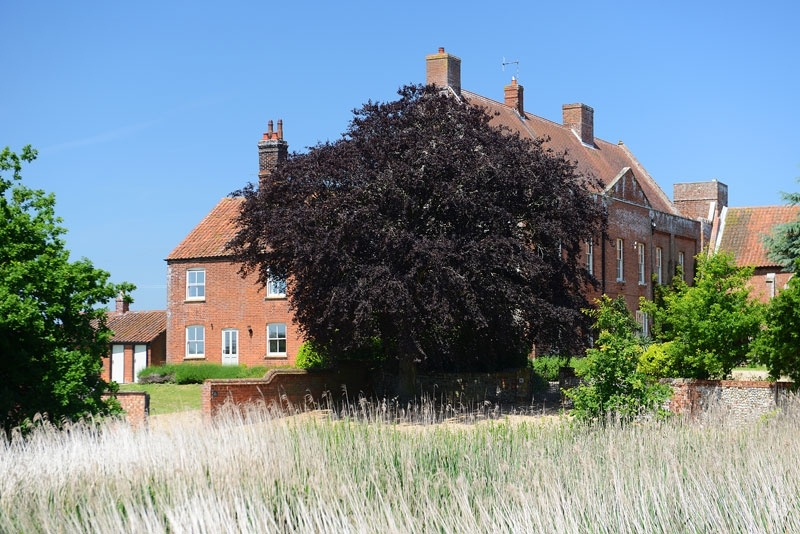 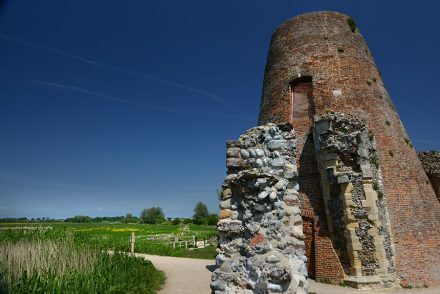 Ludham Hall Cottage is located on the outskirts of the beautiful Broadland village of Ludham, Norfolk. The cottage adjoins the Hall and it has beautiful south facing views across the horse paddocks and grazing marshes beyond. 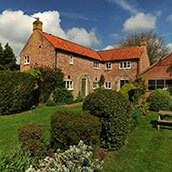 Ludham Hall cottage is perfectly positioned to discover the vast Norfolk Broads and the sandy beaches to the east. 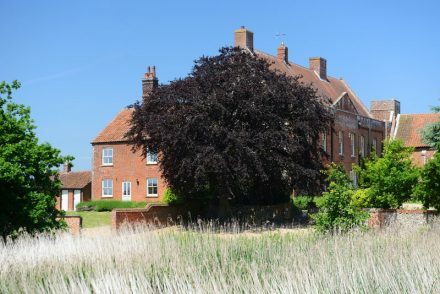 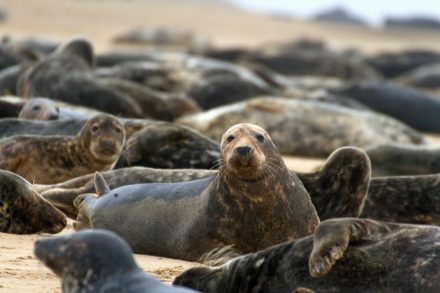 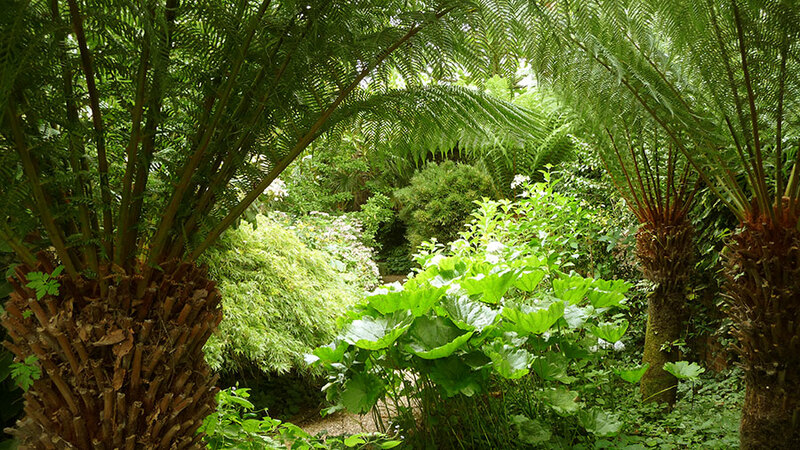 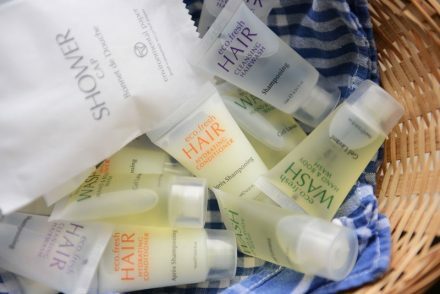 Closeby are lots of popular tourist attractions including Bewilderwood, East Ruston Gardens, How Hill and the National Trust properties Blickling Hall and Felbrigg Hall. 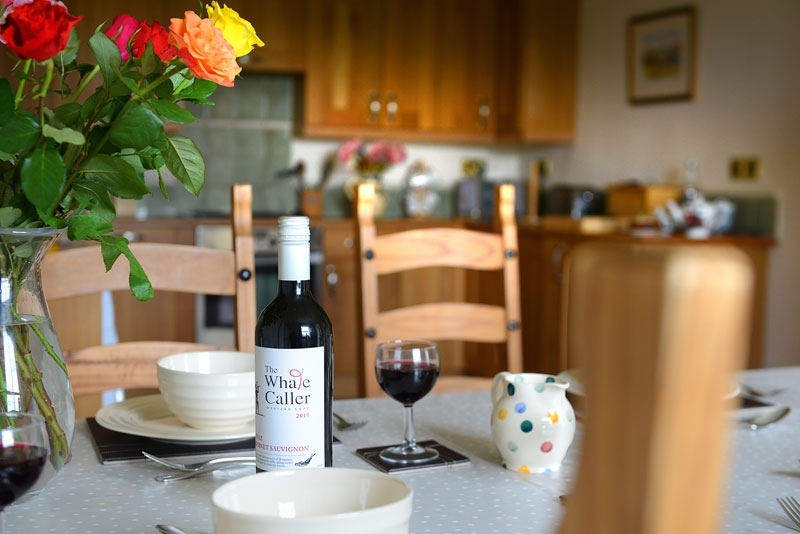 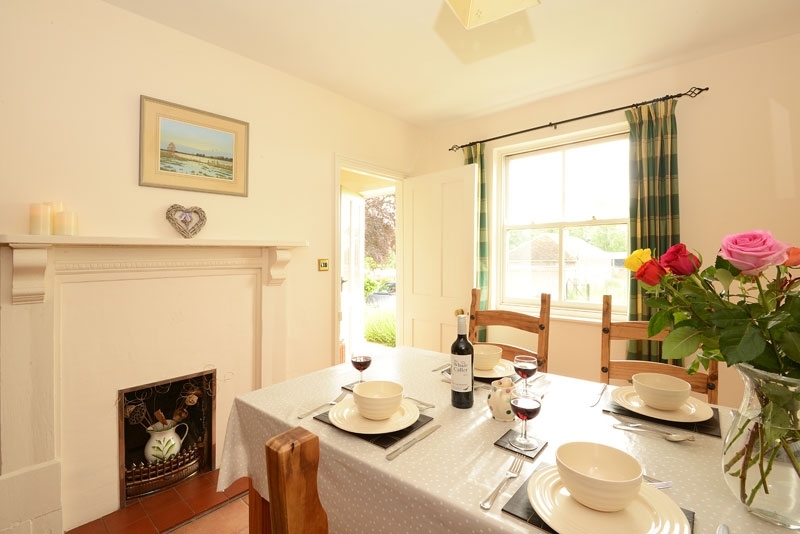 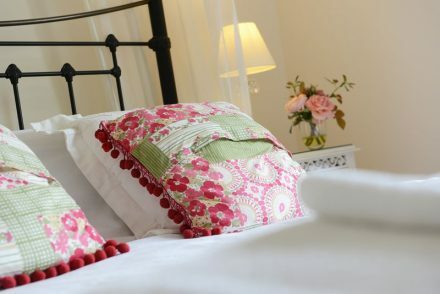 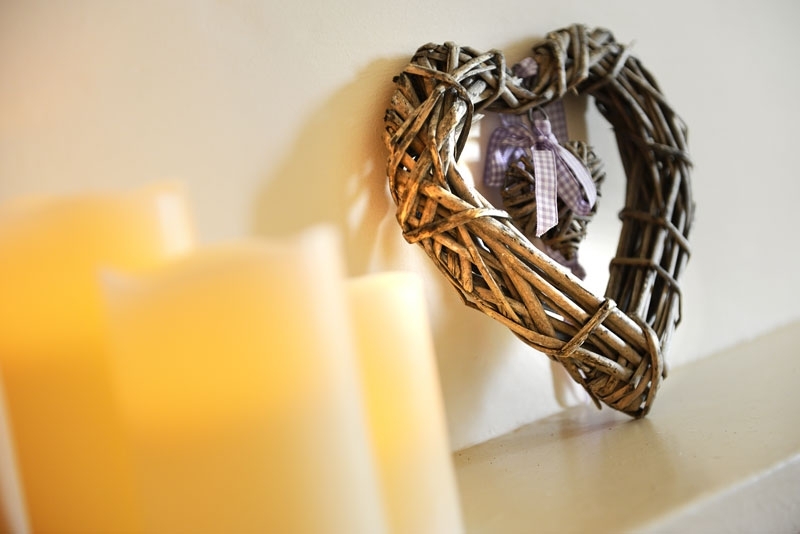 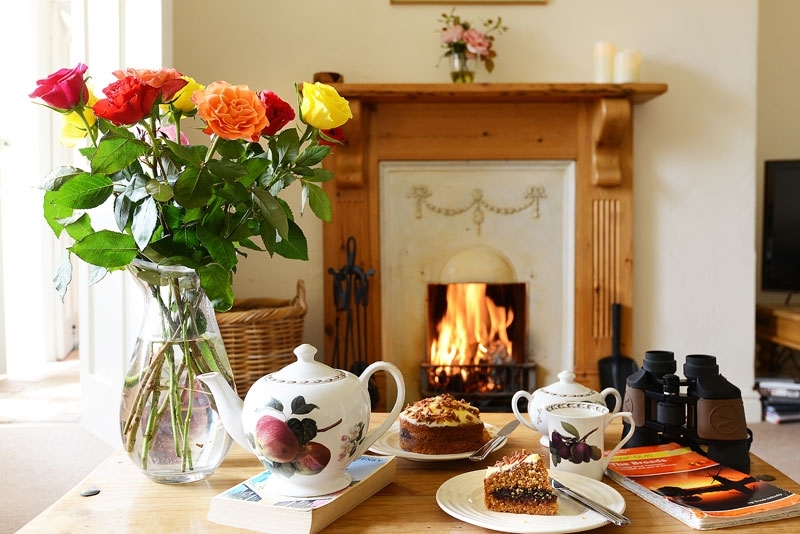 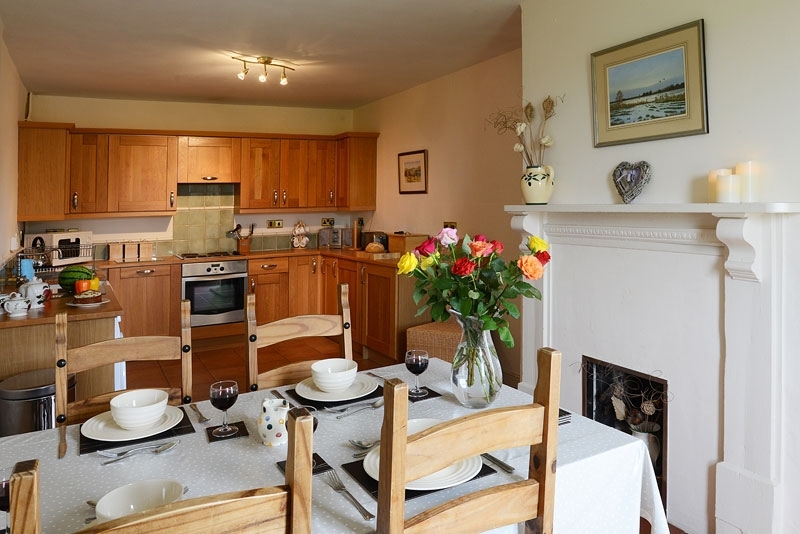 The cottage is open for guests throughout the year; it offers short breaks and weekend breaks. 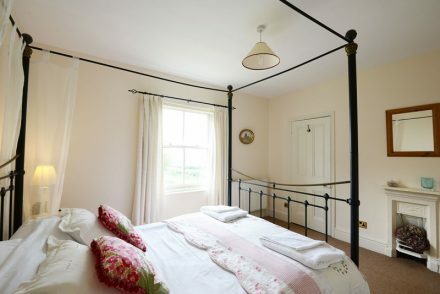 There are 2 bedrooms that sleep 4, plus there’s a cot and sofa bed too. 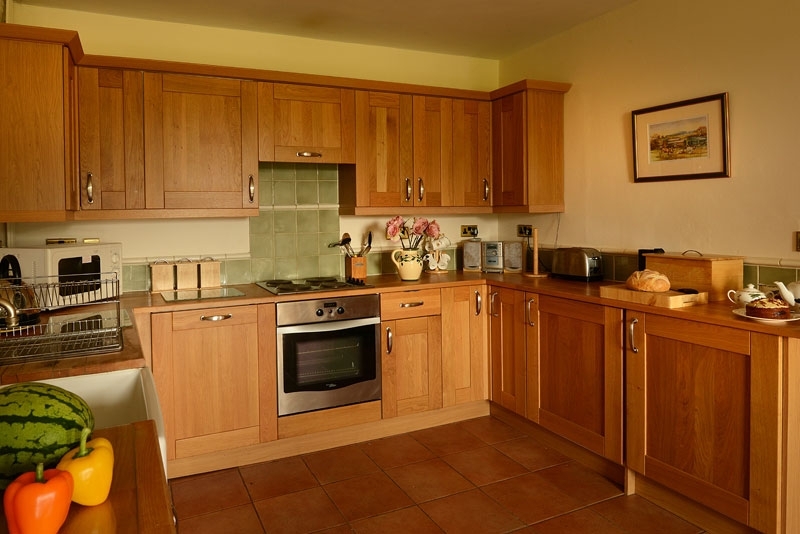 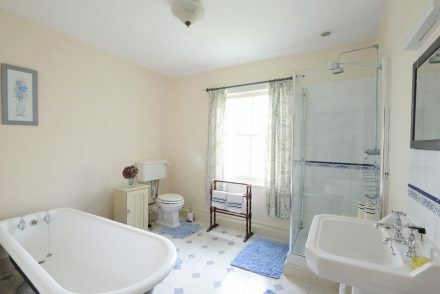 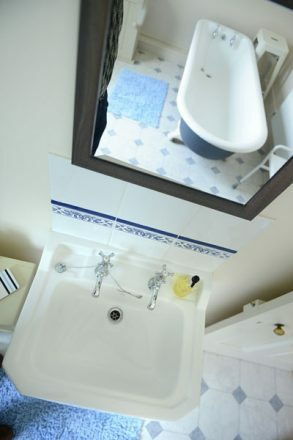 There is a spacious, fully equipped fitted kitchen with a dishwasher and washing machine. 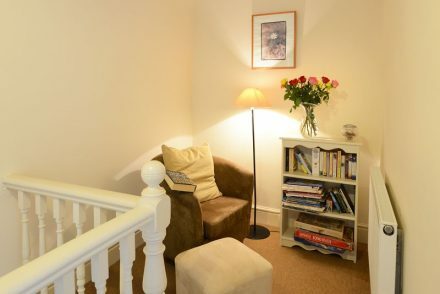 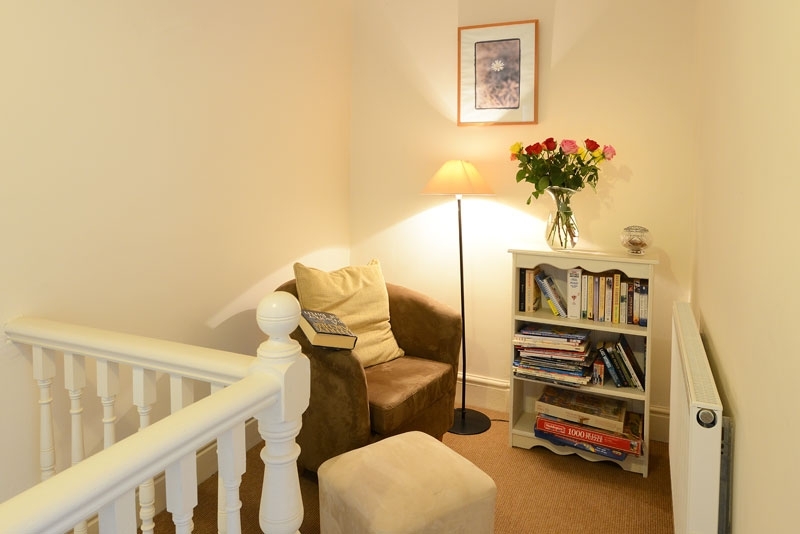 Plus a cosy lounge with an open fire, TV, DVD player, a digital radio and Wi-Fi is available throughout the property. 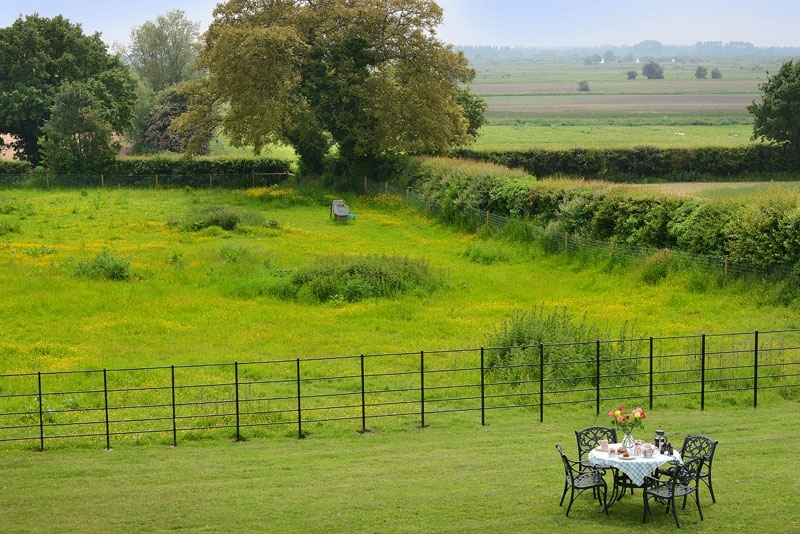 Enjoy alfresco dining in the large lawned garden, equipped with garden furniture and a barbecue. 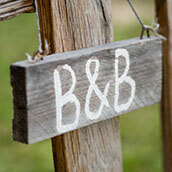 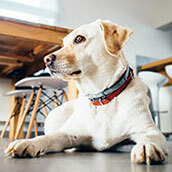 One or two well behaved pets are welcome; please contact the owner if you want to arrange this. 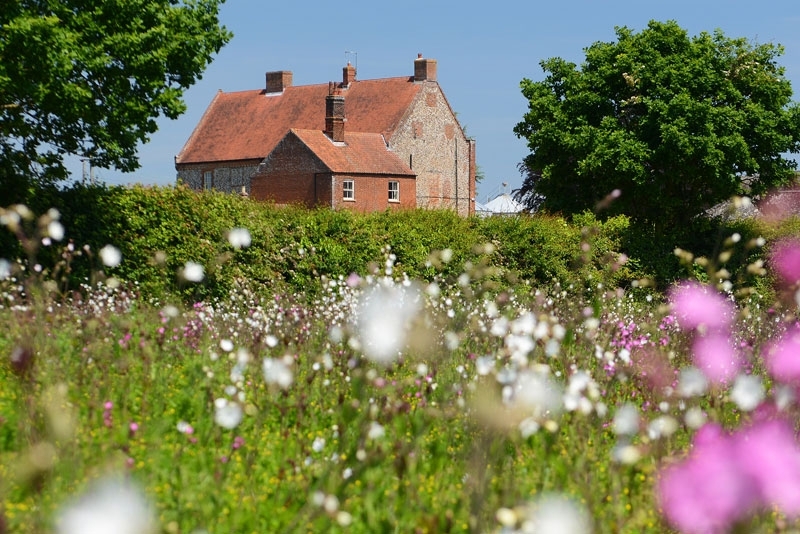 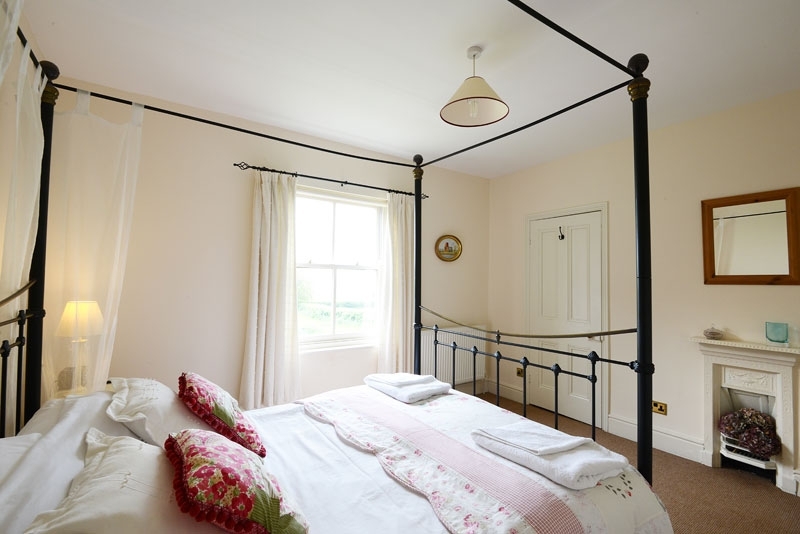 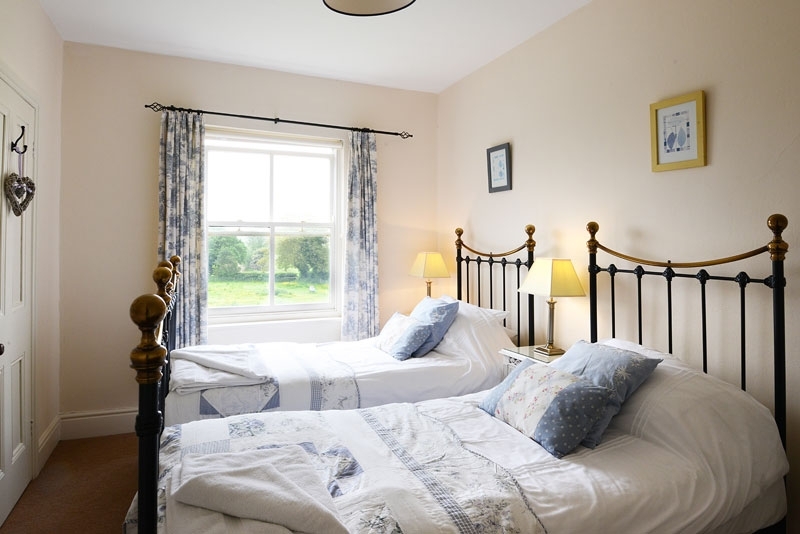 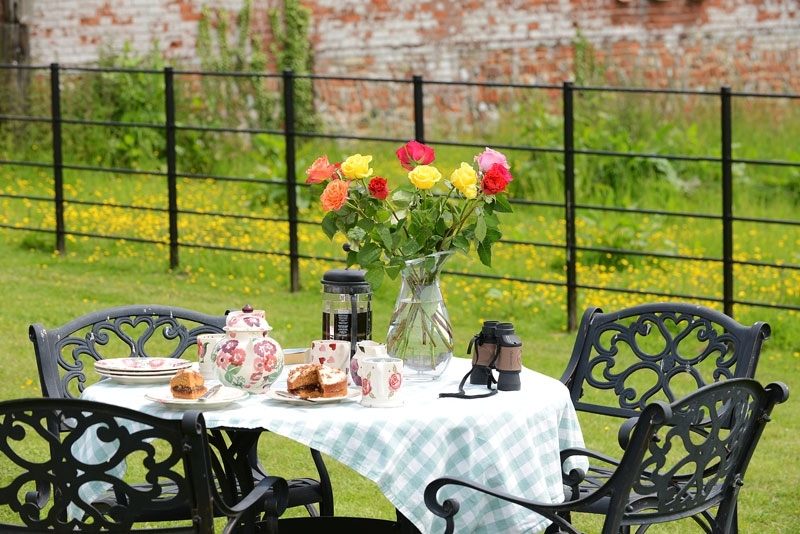 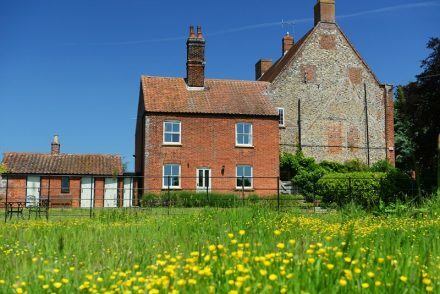 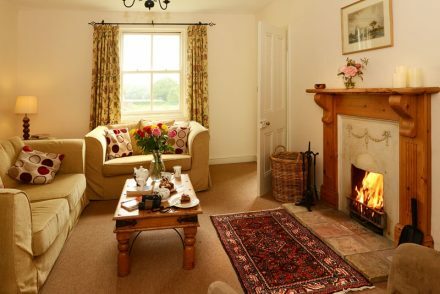 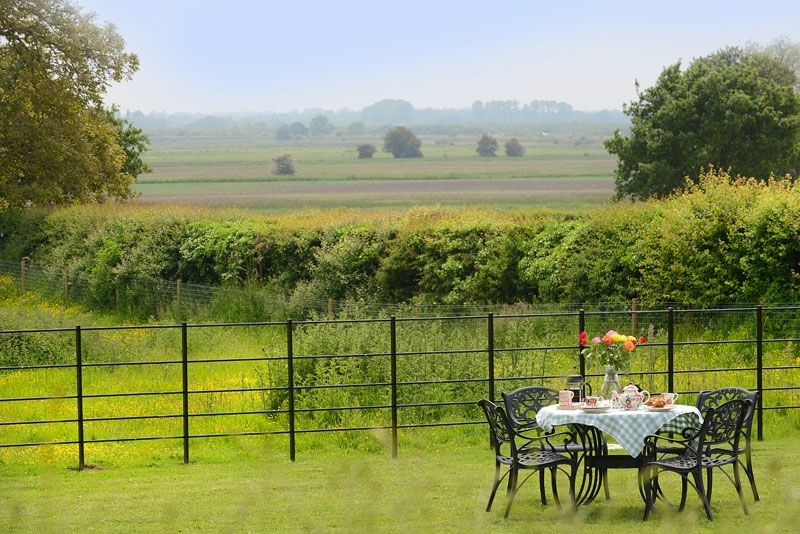 Ludham Hall cottage is the ideal base to enjoy the Norfolk countryside. 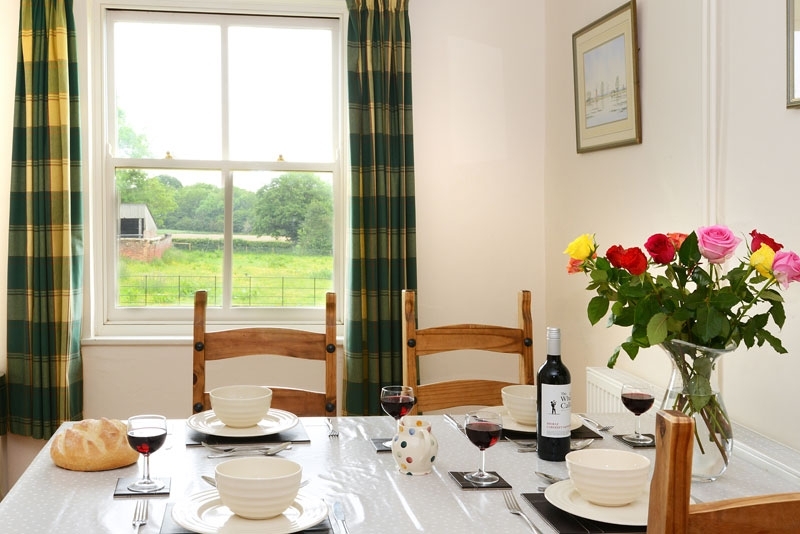 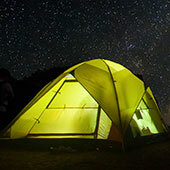 Hire a bicycle, canoe or sailing boat to explore the miles of rivers and walks nearby.